In community property states, the assets of each spouse are considered assets of the marital unit. The assets of each partner in the relationship are not legally separate from those of the spouse. That is, while a couple is married, creditors of one spouse, with certain restrictions, can seize the assets of both spouses. In non-community property states, on the other hand, the assets of the debtor spouse are separate from the other spouse unless both spouses are indebted to the same creditor. Community property law is a form of property ownership which dates back to the year 693 in Visigothic Spain. It assumes that spouses contribute equally to their marriage. It disregards their individual income or earnings. Thus, each spouse gets an equal division of marital assets in the event of death or divorce. In states that apply this system, the property acquired by a married couple during their marriage is joint property. This is even the case if only one spouse acquired the asset solely in his or her own name. In addition, community property can become an issue of contention during divorce proceedings and following the death of a spouse. By contrast, in tenancy by the entireties states, married couples have the option of owning owns an undivided interest in property that essentially creates a third legal person, separate from the individuals. Holding assets in this fashion theoretically protects them from judgments against an individual spouse. Arizona, California, Idaho, Louisiana, Nevada, New Mexico, Texas, Washington, and Wisconsin are community property states, as is Puerto Rico. The state of Alaska allows couples to choose whether they would like to follow community property or common law when dividing their marital assets upon death or divorce. The table also specifies a list of community property states, as indicated by the word “yes” and non community property states indicated by a blank. It is important to know that community property law also applies to a couple’s domicile, which may not be where the couple currently lives. 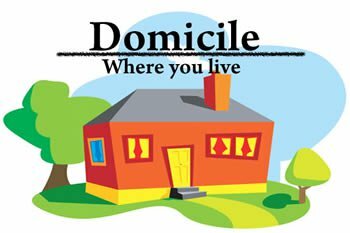 A domicile is a person’s legal permanent address. For couples who have homes in multiple states, who have moved frequently, or who are in the military, establishing a proper domicile is important in order to determine how assets they will divide assets in the event of divorce. In Texas and Idaho, income derived from separate property during marriage is considered to be community property. Whereas, all other community property states consider it separate property. If you do not get married you do not have community property. With the exception of Texas, it is only through formal marriage that common property law applies. It is not relevant to couples who have entered into a common law marriage. However, some property rights may be derived from long-term cohabitation. This is to make sure that division of assets between cohabitants is equitable. This is particularly the case in situations where the cohabitation resembles those of traditional marriages. For example, one party leaves for work each day and the other stays at home raising the couple’s children. There are few good ways to protect community property assets. The best? An offshore trust. Where? The Cook Islands or Nevis. These two jurisdictions have the strongest asset protection trust statutes. With these trusts you have a trustee who is not subject to your local court orders. A local judge only has jurisdiction over local affairs. Affairs of foreigners are subject to the laws of their own jurisdictions. Fortunately for you, if you are a judgement debtor, in certain jurisdictions the laws are tilted steeply in your favor. This stacks the deck against your opponent at law. 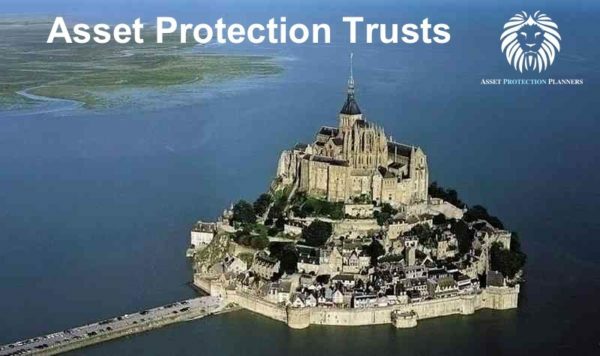 There is extensive information on this website about planning your wealth preservation strategy using the offshore asset protection trust. The community property system can impose tax consequences in the event of divorce. However, it can offer substantial tax benefits for couples who own real estate and stay married in the event of the death of the first spouse. In community property states, the code can “step up” the tax basis of such property to fair market value. Non-community property states only step up half of the value. This can result in a major income tax advantage with regards to depreciated real estate when the surviving spouse wants to sell. In community property states, all community property that exists at the time one spouse files for Chapter 7 bankruptcy is included in the bankruptcy estate. That is right, all from both spouses. This includes property acquired during the marriage. It even applies to the property which the spouse who did not file for bankruptcy holds individually. In the state of California, for example, premarital creditors of either spouse have the ability to make claims against community property. So, they can collect payment for debts incurred by either spouse. Pre-marital tax liability is included in this claim. 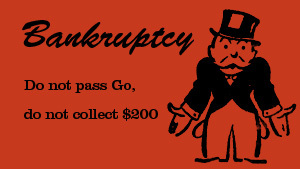 From our experience, we have seen judges regularly require both spouse to file bankruptcy if one tries to do so. So, in community property state, both spouses usually must agree to file bankruptcy. In most chapter 7 bankruptcies, the debtor does not have any non-exempt assets but is still able to obtain a community property discharge. Once the courts grant a discharge through bankruptcy, a creditor with a community claim cannot pursue community property for a payment of debt. If one spouse is allowed to file, this also stands true if that property is held solely by the spouse who did not file for bankruptcy. This discharge also protects community property acquired by either spouse after one spouse files for bankruptcy. In California, the community property discharge extends to dischargeable tax-liability. This is the case for tax liability of either spouse both before filing for bankruptcy. The discharge also protects all post-bankruptcy community property including post-bankruptcy earnings of the spouse who did not file; as long as those earnings are community property. If the spouses divorce and the courts divide such property, it is once again subject to collection. However, if the couple stays married and all property owned by the non-filing spouse is community property, tax collectors will be unable to make a claim against the non-filing spouse for a tax debt incurred prior to bankruptcy. View state legislation for regulations regarding property discharge in other community property states. The laws vary by jurisdiction. There are a number of reasons which couples may find that the community property system is not beneficial for them. They may wish to maintain their autonomy during marriage. They may find that combining their assets is disadvantageous for tax purposes. In addition, they may simply want to avoid the difficulty of dividing assets in the event of divorce. 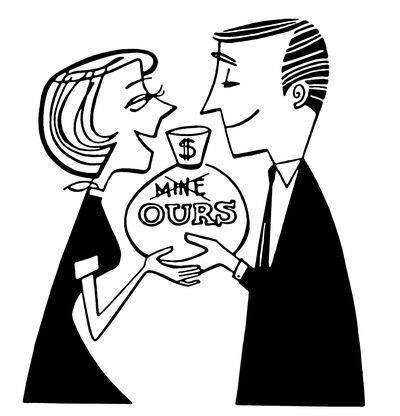 In most, but not all, instances if a couple is not married, court will not view the couple’s individually owned assets as community property. For financial plan information on how common law affects community property see below. A couple can choose to draft an agreement which converts community property into separate property in the event of death or dissolution of marriage. The benefit of such an agreement is that the assets then become subject only to the claims of the creditors of the individual who holds the assets. 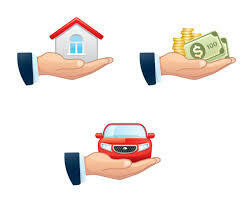 All community property states give the option of opting out of the system. 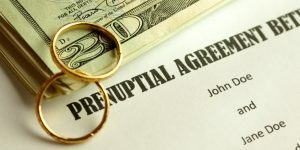 That is, given the provision of a formal written premarital agreement according to the Uniform Premarital Agreement Act (UPAA). 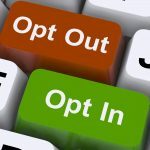 In some states, it is possible to opt of out the common property system without a formal premarital agreement. 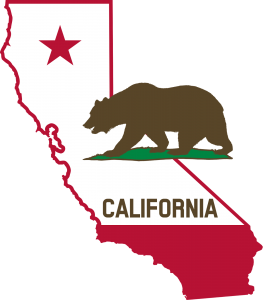 However, other states, such as California, have stringent transmutation requirements. The statutes assert that without an explicit formal written agreement, community property law applies. It is likely that other community property law states will follow California’s lead and adopt stricter requirements for opting out of the community property system. As such, it is advisable to draft such an agreement even in jurisdictions where they do not currently deem a formal agreement necessary. Whether or not the person received a direct or indirect benefit on the return resulting from the understatement of tax liability. The statute also provides the ability for courts to consider the eligibility of an innocent spouse to receive a refund. That is, overpayment of tax made by an innocent spouse on community property tax liability. The language of the act specifies that it provides the courts with the ability to make a determination with regards to the issuance of a tax refund or credit. So, the decision to do so or not is up to the courts. In contrast to community property states, there are states that, as stated above provide limited protection through the tenancy by the entireties form of ownership. A few states, such as Florida, offer substantial homestead exemptions. 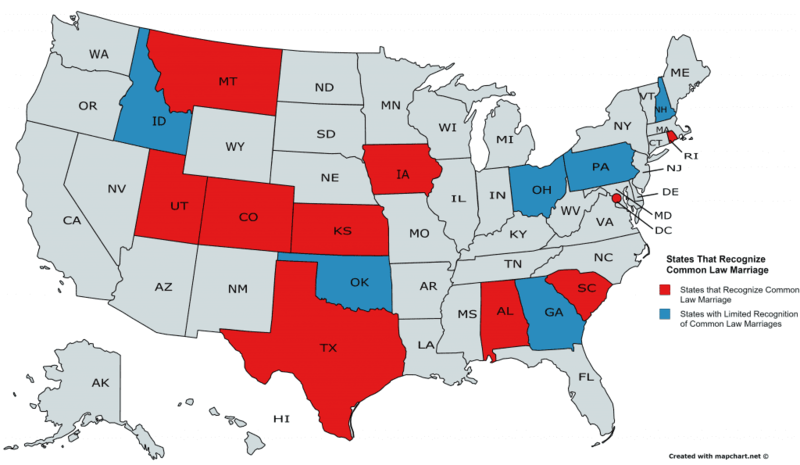 Others grant IRA creditor protection, depending on the state.